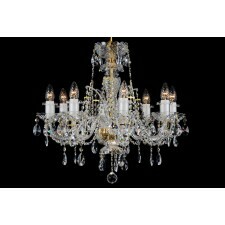 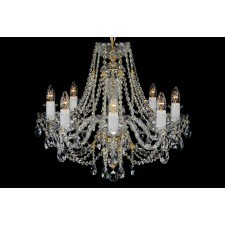 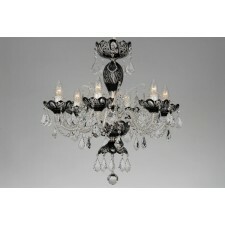 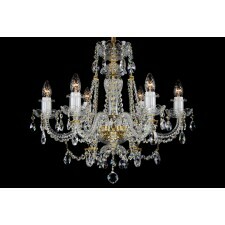 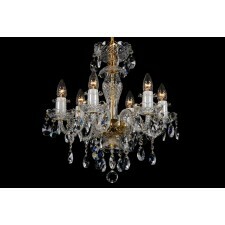 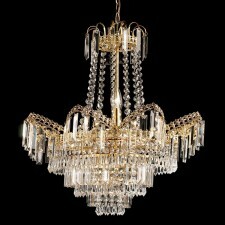 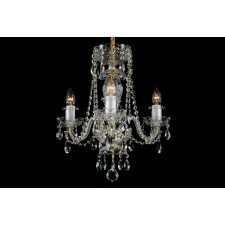 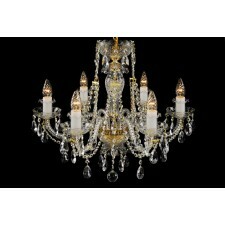 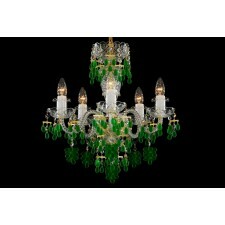 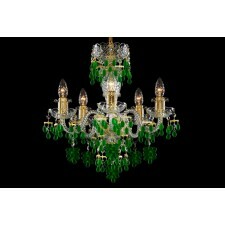  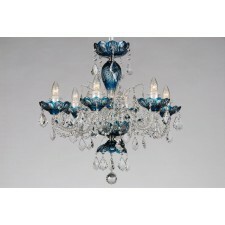 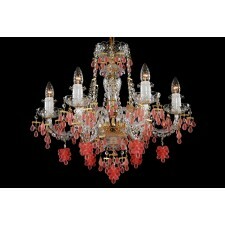 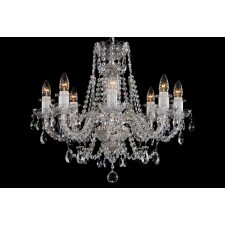 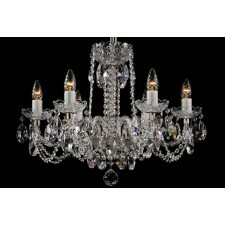 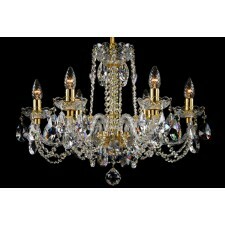 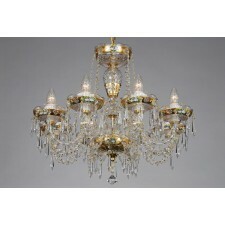 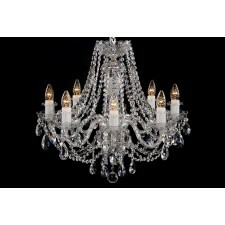 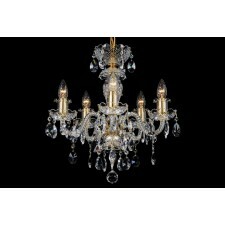 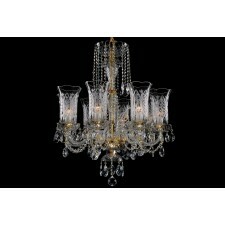 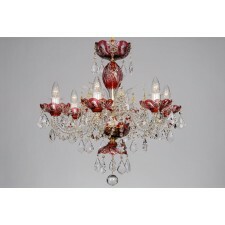 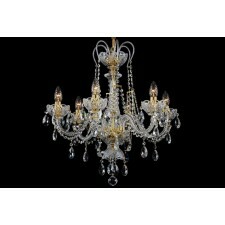 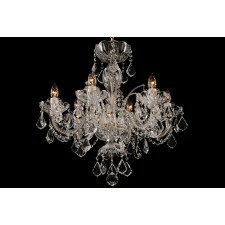 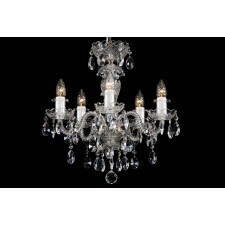 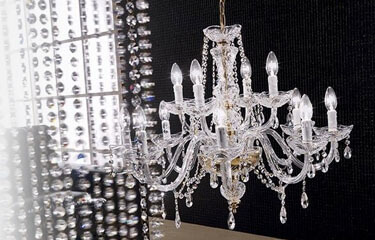 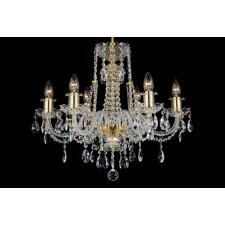 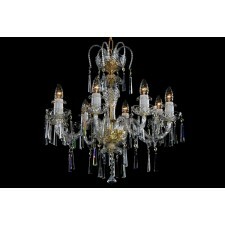 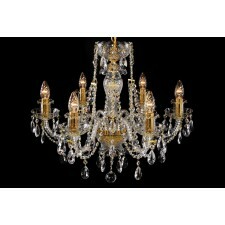 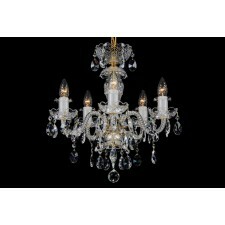 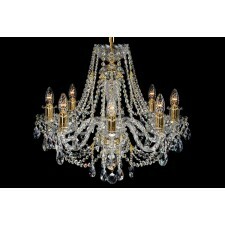 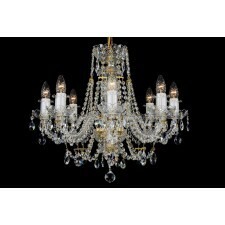 Crystal chandeliers set the standard when it comes to home lighting. 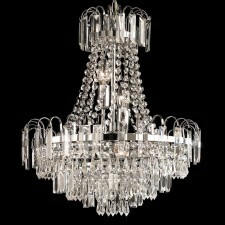 No other style of light fitting can command such attention and boast as much affluence as a fine, real crystal chandelier fixture. 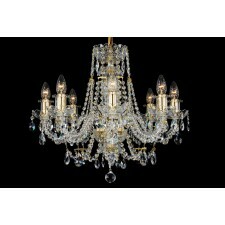 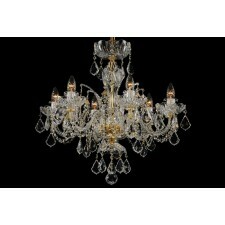 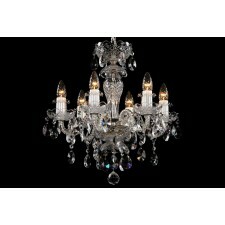 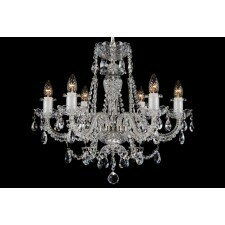 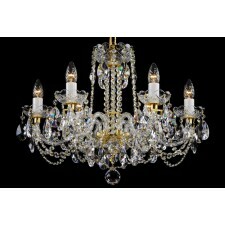 Here at Lighting Majestic we have a truly grand selection of spectacular real crystal chandeliers with a range of finishes to choose from.